Grape Prices Are Up… again! As we keep moving headlong through Spring 2016 the final numbers for the 2015 harvest are in. Napa and Sonoma wine grape prices continue their positive trend. 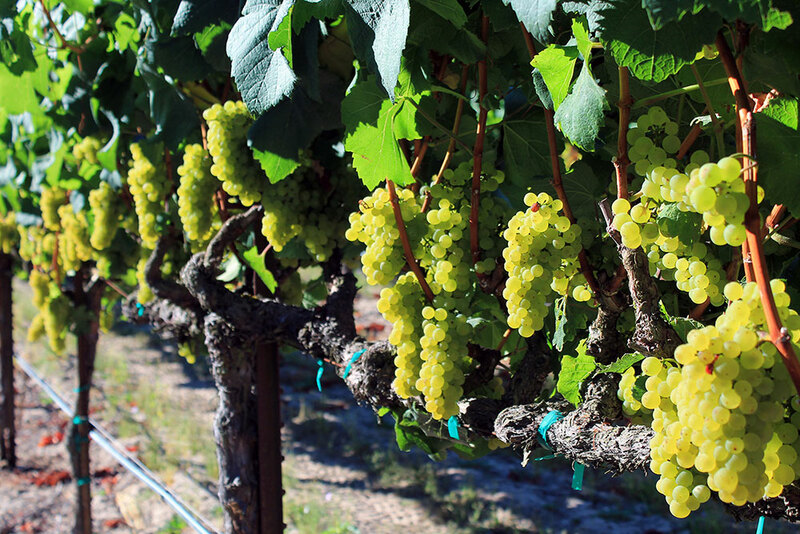 More of a confirmation than producing any major surprises: Grape Prices Are UP…. Again! The last few years have been good to growers (with the exception of a lighter harvest in 2015). Prices remain solid, with strong demand for premium wine grapes, especially in Napa and Sonoma Counties. North Coast Cabernet is a hot ticket and prices should stay healthy as we continue through the growing season. Below is a chart showing the average price per ton for popular wine grape varietals in Napa and Sonoma Counties. Going back to 2013, we can see a positive trend of increasing prices. Also note the highest and lowest prices paid for each varietal. Keep in mind these are definitely outlier figures, but fun to see nonetheless. These figures are an important marker for both growers and wine industry professionals. Most all grape purchase agreements between growers and wineries use the weighted average price per ton as a baseline for setting the contracted price per ton. Many agreements use the county average and others may bump the price paid by a percentage above the county average. Life is good in wine country!